This entry was posted in お知らせ on 2018年4月2日 by incleadstaff. 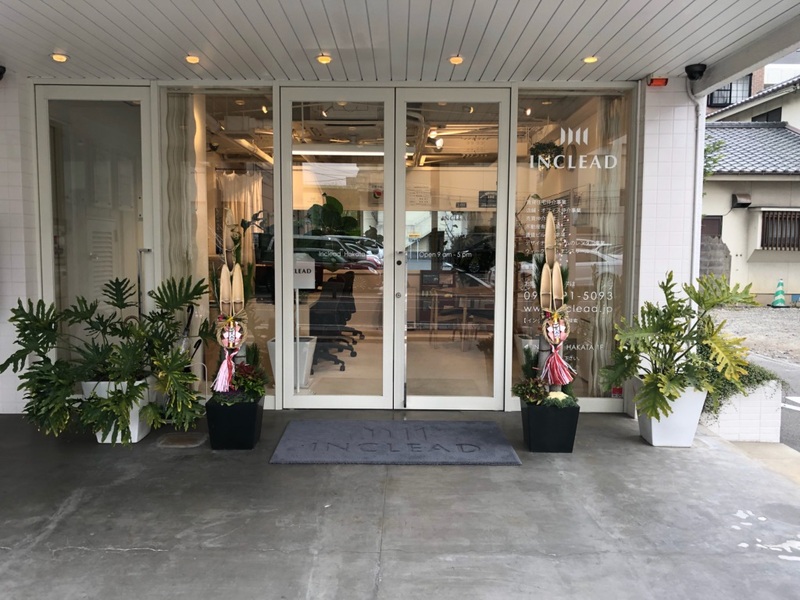 This entry was posted in お知らせ on 2018年3月1日 by incleadstaff. This entry was posted in お知らせ on 2018年2月28日 by incleadstaff. 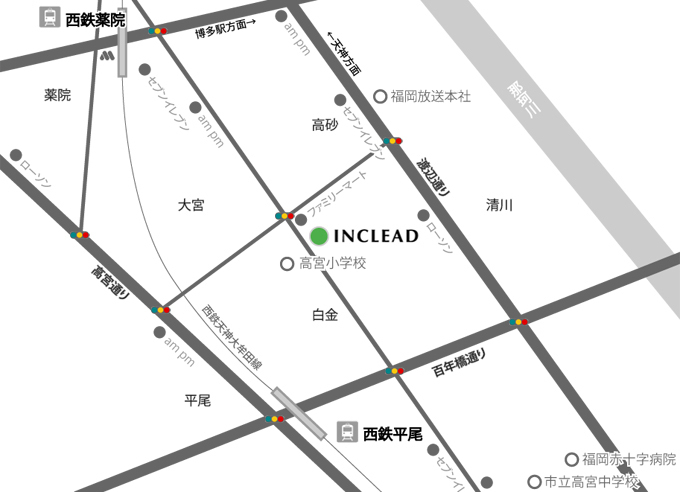 This entry was posted in お知らせ, 不動産情報 on 2018年2月10日 by incleadstaff. This entry was posted in お知らせ on 2018年2月9日 by incleadstaff. 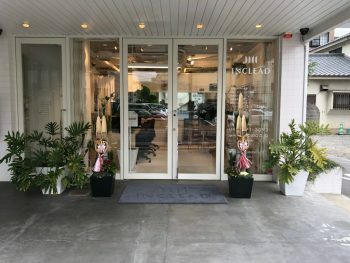 This entry was posted in お知らせ on 2018年1月1日 by incleadstaff. This entry was posted in お知らせ on 2017年12月28日 by incleadstaff.